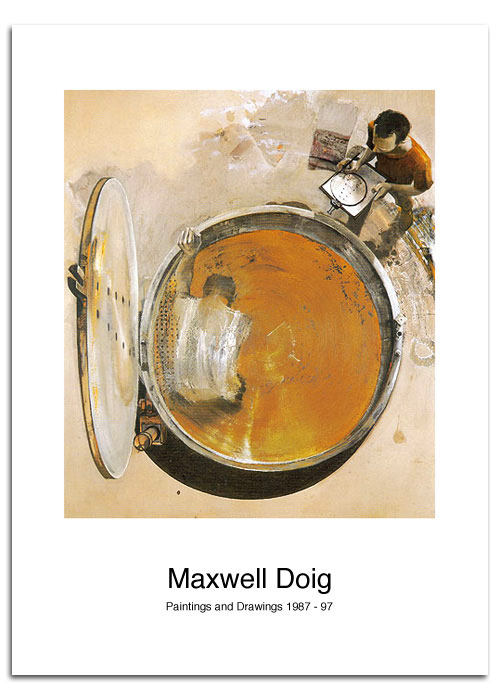 A touring retrospective, survey of Doig's work from 1987-1997. Touring Exhibition, Huddersfield Art Gallery, Mercer Gallery Harrogate, Salford Art Gallery and Wakefield City Art Gallery. Essay by Charlotte Mullins and forward by Robert Hall. £10.